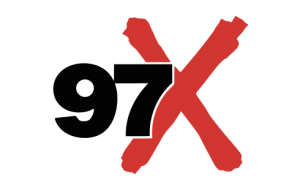 97x is Panama City and Dothan Alabama’s only true ACTIVE rock station, delivering todays hottest artists. Each weekday starts off with “Morning X” radio show, hosted by Jordan and Melissa! Listen in to G-Man, an active duty Airman for the United States Airforce, weekdays from 10AM-2PM and on Saturdays. 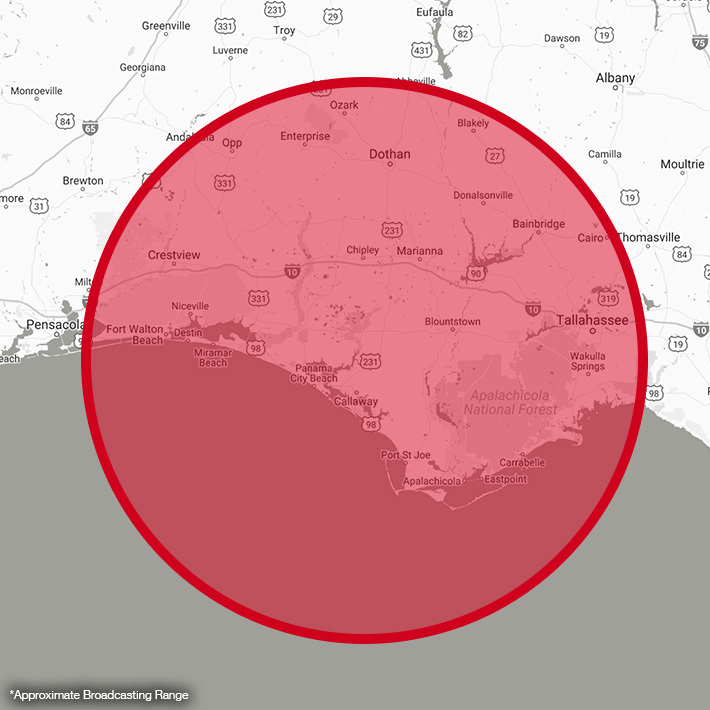 The rest of the day dominates Panama City and Dothan with live, local DJs and the best rock! Rock into the evening listening to “Hard Drive” with Lou Brutus, named the Best Nationally Syndicated DJ in America by his peers at the 2013-2014 Radio Contraband Rock Radio Awards in Las Vegas and nominated again in 2015. 97x delivers to a generation of strong economic spending power.